EOS seems to have won the heart of Chinese crypto enthusiasts. 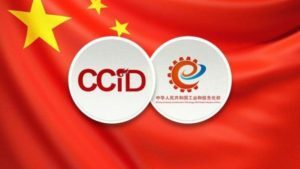 Yesterday, China’s Center for Information and Industry Development (CCID), under the Country’s Ministry of Industry and Information Technology, published the latest update of its Global Public Blockchain Technology Assessment Index (GPBTAI). 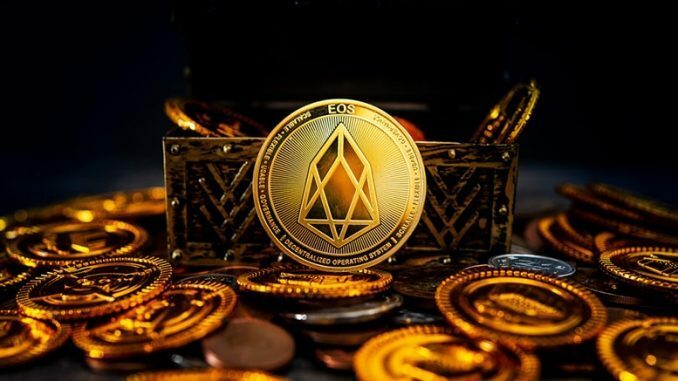 The study concludes that EOS is the best cryptocurrency within the global market cap, with a score high enough to keep it in first place during several editions of this ranking. According to an official press release, “EOS topped the list with a total score of 156.1 points” a remarkable achievement for EOS as it not only remains undefeated for months but has had a considerable improvement compared to previous scores over the last few months. The methodology used to develop the score is not fully explained; however, it is known that the final score is the result of the aggregation of 3 ranks that evaluate the technological aspect, the potential for application in everyday life and the level of innovation that each development has. 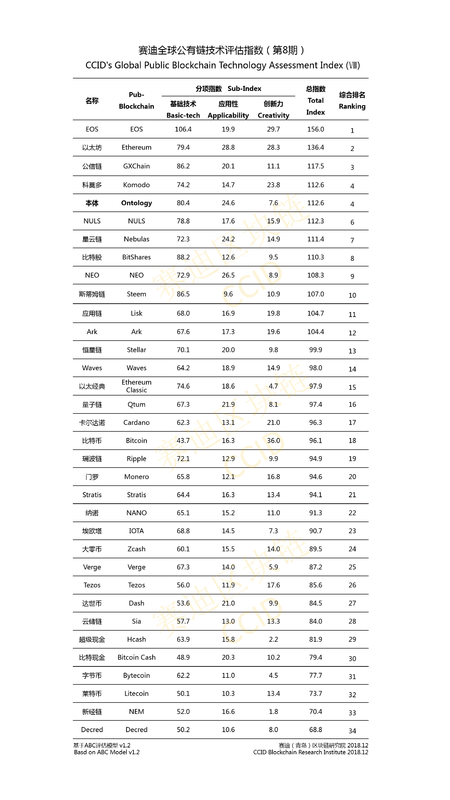 The ranking also evaluated the most popular consensus algorithms in the tested cryptocurrencies. According to the results, the use of Delegated Proof of Stake seems to be increasing and is the algorithm used by 6 of the 10 top blockchains. In Application the top five are Ethereum, NEO, Ontology, Nebulas, and Qtum.